The reality star sends well wishes to her friends, but not to her sibling! Kris Jenner is usually all about family, but apparently not when it comes to her sister Karen Houghton. 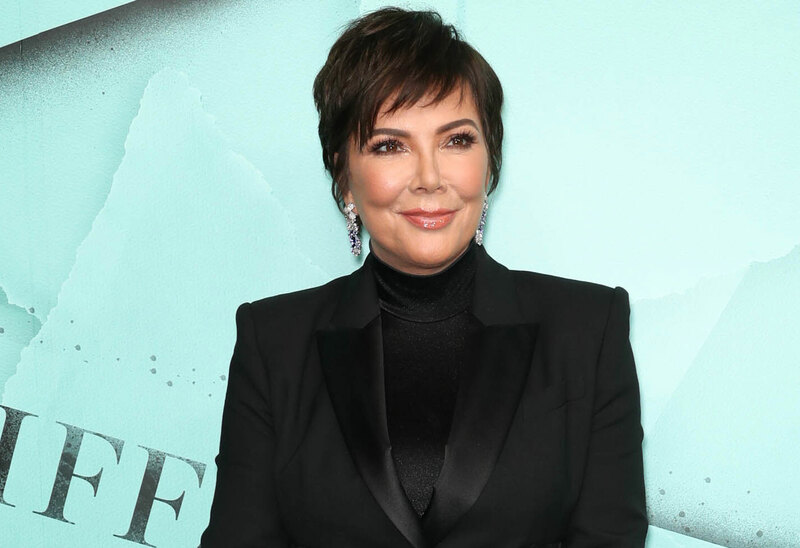 Her only sibling celebrated her 60th birthday this weekend, but the Keeping Up With The Kardashians star couldn’t spare a tweet or Instagram post for her. It was especially sad since Karen was in the hospital! Click through the gallery for all the info on this strained sister relationship. Karen’s daughter, Natalie Zettel, posted a photo of her mom on her Instagram. The model wrote, “Happy Birthday Mom!!!!!! !” over a pic of her mom in a hospital bed. Karen was sitting up in the photo, showing off her hospital food Thanksgiving dinner and piece of cake. It’s not known why she was bedridden, but she had a bandage on her leg. Natalie was the only member of the family to post about the big day. None of Karen’s nieces gave her birthday shoutout. Kris didn’t publicly mark the occasion at all. But just a day later, she made a post for her friend Dee Ocleppo’s birthday. “Happy birthday my beautiful, amazing, funny, talented, creative, thoughtful, generous, sweet and adventurous BFF!” the 62-year-old wrote. Natalie, 19, previously told Star exclusively that the sisters aren’t close. “When they were younger, from what my mom has told me, they were a little distant,” she said at the time. “We’re not really close to Kris now, but she calls and we go up there and she’s super nice. We go up there on holidays and special occasions and we are like ‘hey we’re still here and we still love you.’ I guess they have their lives and we have our life down here, but we’re still family,” Natalie added. Apparently that changed for this Thanksgiving, though. Are you surprised Kris snubbed her sister? Sound off in the comments!